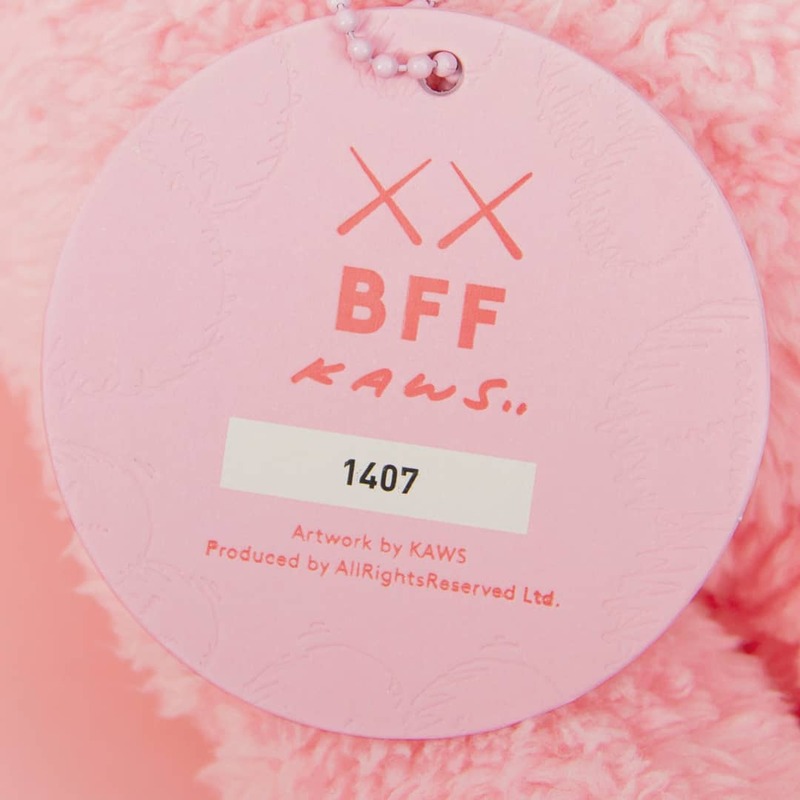 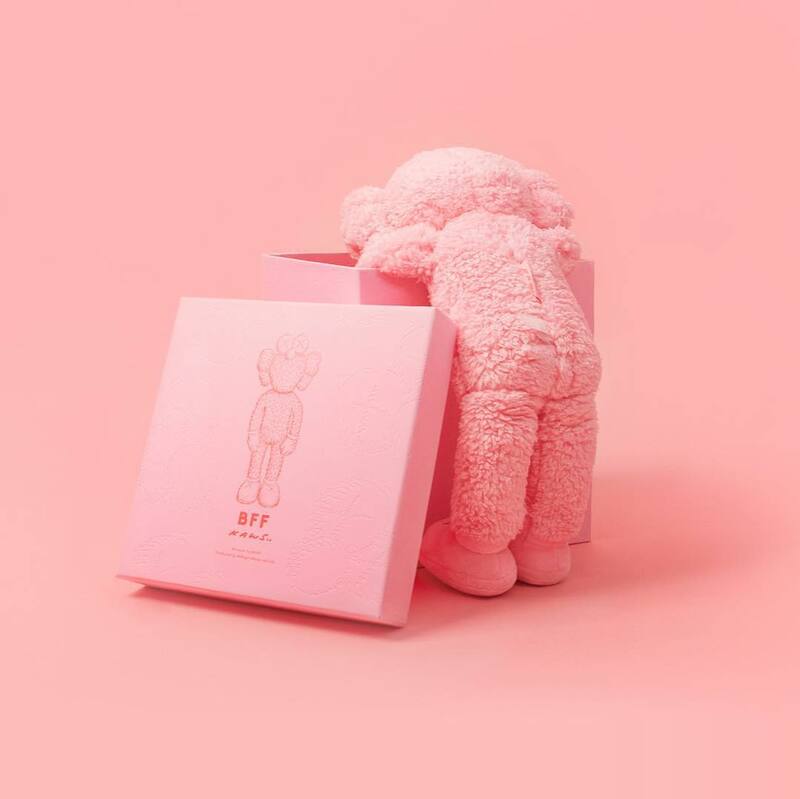 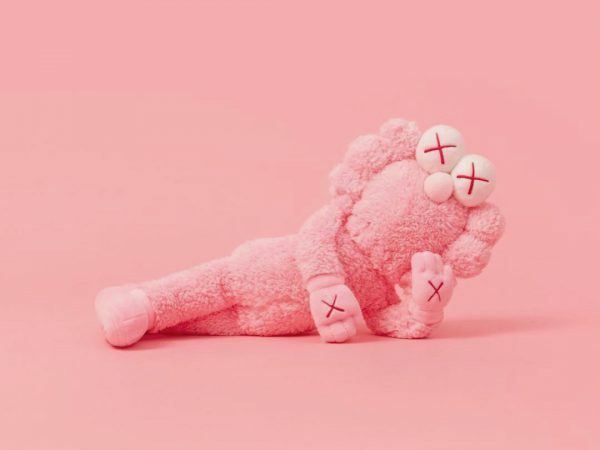 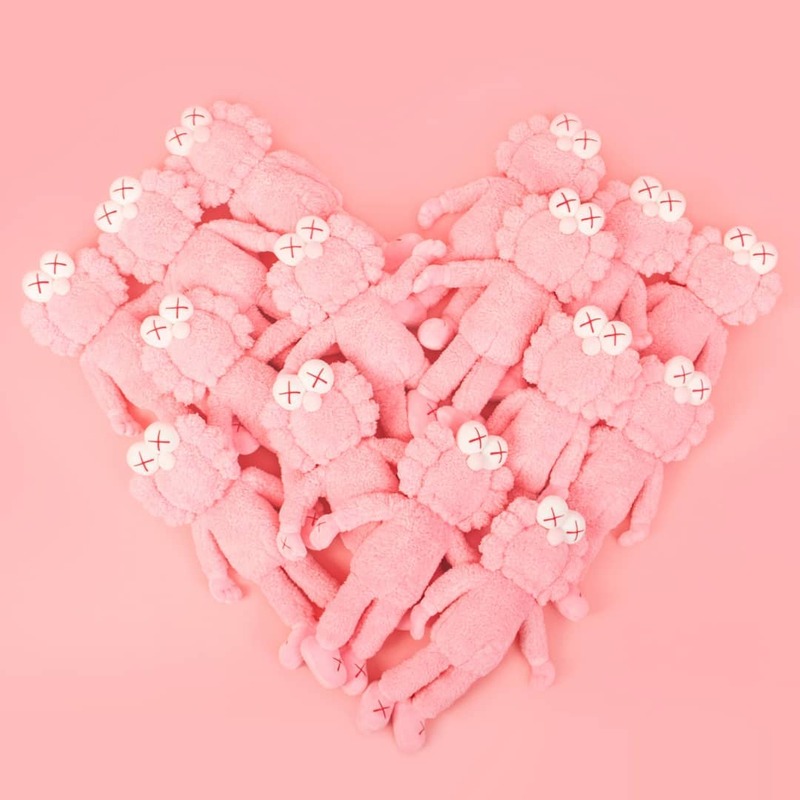 Even casual fans of KAWS knew a pink version of the BFF plush was coming at some point judging from its prominence int the Dior campaigns. 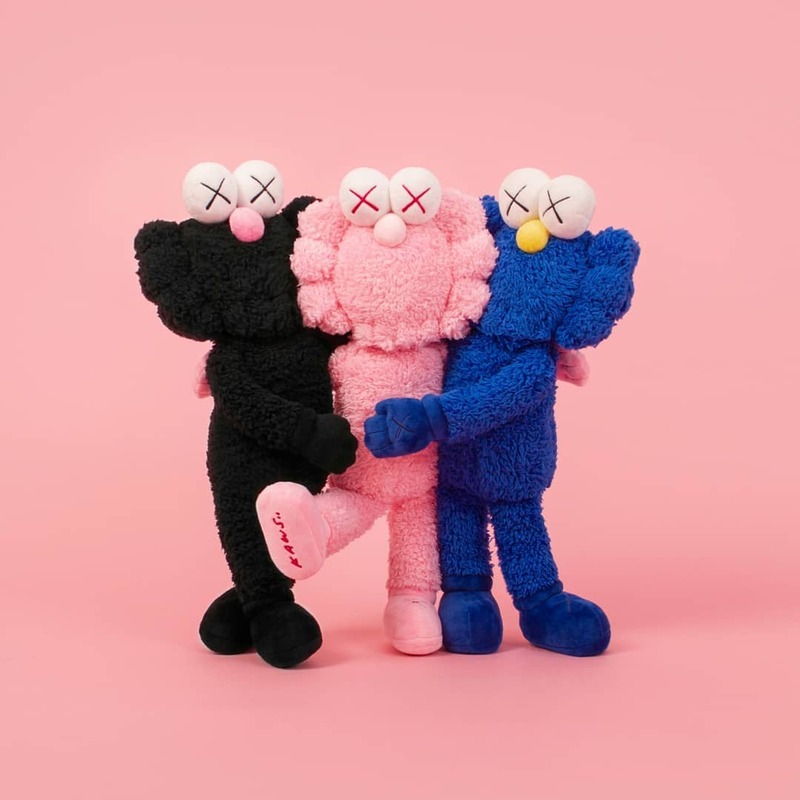 Well, that time is almost upon us with the release set for tomorrow (4/10/19) at noon (EST) on the Brooklyn-based artist’s website – KAWSONE. 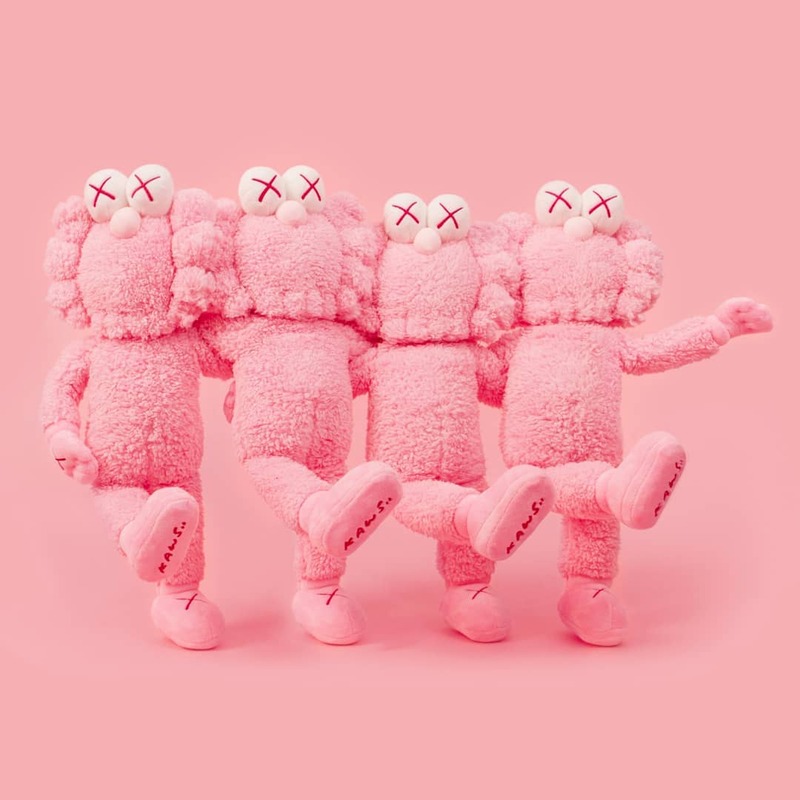 Those who miss out can try their luck with the DDT store. 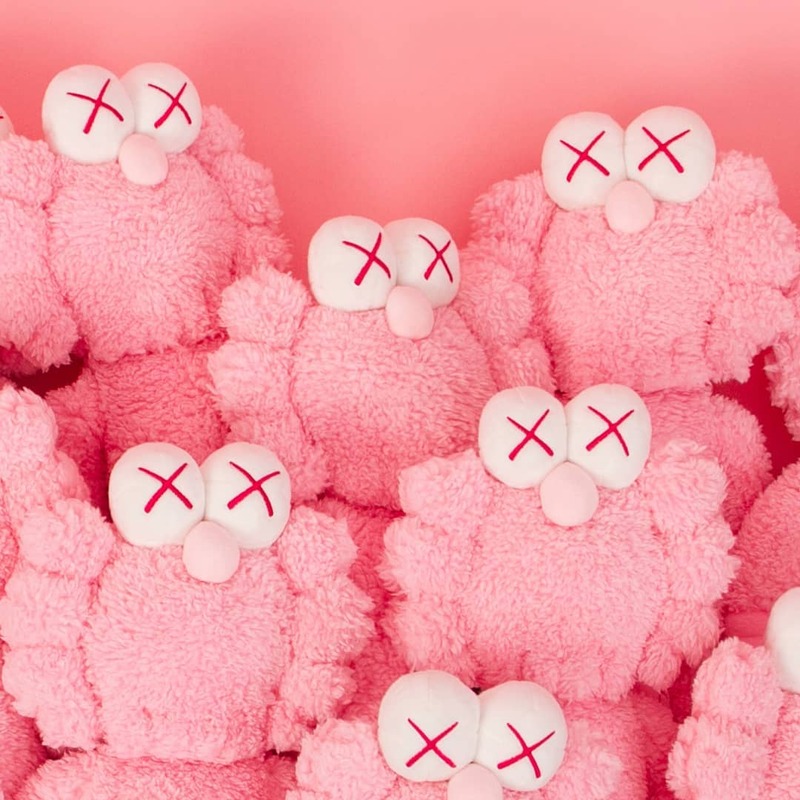 Categories: Art products, Contemporary Art, Releases, Street & Urban Art. Tags: Art products, Art Toys, Contemporary Art, Kaws, Plush, Releases, Street & Urban Art.